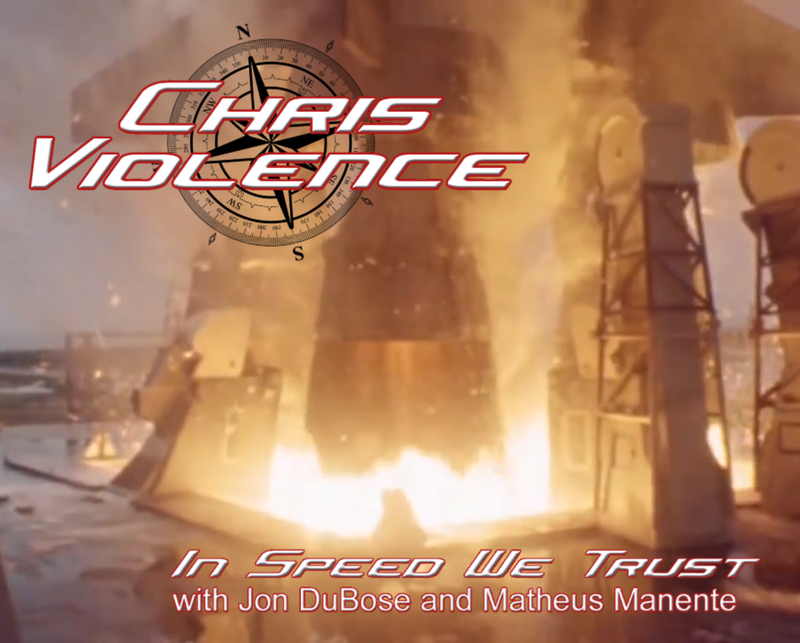 Chris Violence an American thrash metal singer, has brand new material, coming in the form of a single and accompanying video titled "In Speed We Trust". The process that went into recording said release, was conducted at the home studios of Jon DuBose (bass and rhythm guitar) in the U.S. with Matheus Manente (drums and lead guitar( in South American and of course Chris Violence himself behind (vocals) out in Italy. So the trio act worked from their base camp's to get this song completed, and the ending results are quite well made. The audio portion of the track sound crisp and clear cut, whilst the video portion of the track, takes place in outside space! 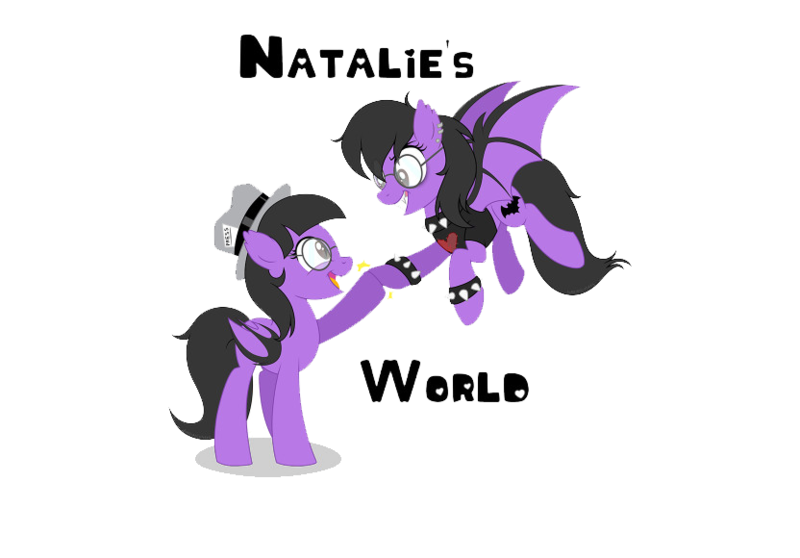 Oh well outer space! Well sort of, the space craft called the CV-FLT1 is set out on a one way mission deep into space. It's mission, being the final chance to seed the galaxy, as it succeeds and saves the human race, or will it end up failing of all the huamnity upon our world, it being extinguished altogether. It's in man's last hope of survival is all, and when watching the video happen, a lot goes on, but only the viewer will see the outcome at hand. Besides the space craft, it does have other elements, showcasing the trio band handling the craft as it travels across the galaxy, while other moments has them performing the song, loud and proud! Overall really, the video and the song as a whole, really stand out for Chirs Violence. His work is seen as well as heard, as being thrash metal at its finest of possibilities, being loud, heavy duty, and just raw in all areas of conception. If metal whether that'd be thrash or otherwise, surely Chris Violence will take you in, delivering to you a piece of quality perfection, that is deep yet intense too.